Burt Brothers Tire & Service was founded by brothers Wendel & Ron Burt in 1991. Since then, we’ve become the leader in automotive services along the Wasatch Front. We’ve built our reputation on having the best, most knowledgable, and most skilled technicians & team members, and the most up-to-date tools & equipment. But it’s the loyalty of our outstanding customers that has really helped us build lasting success. At all eleven of our locations, we offer complete, bumper-to-bumper service, free flat repairs, tire rotations & balancing, expert wheel alignments, and an incredible selection of tires from the best-known brands in the industry, including Goodyear, Bridgestone, Firestone, Hankook, Dunlop, Pirelli, Michelin, BFGoodrich, and Toyo. Each location also offers free WiFi, water, snacks, and immaculately clean restrooms. Our commitment to doing it better doesn’t stop at how we treat our customers or the guaranteed-unbeatable prices we offer—it extends into our communities and neighborhoods. That’s why we’re honored to sponsor and support programs that give back to and reward those people who make our communities better places to live and work—programs like the KSL & Zions Bank Teacher Feature, where every year we give a new car to one of the truly outstanding teachers in the community, and the Bountiful Rotary’s Coats for Kids Car Show and Burt Brothers Burnout. So whatever your automotive needs, stop by or schedule an appointment today and experience the Burt Brothers difference. Each year, the Burt Brothers Team helps to acknowledge special Teachers in our local community for their excellence and service in educating our children. 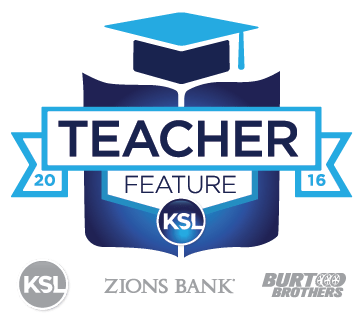 Burt Brothers Tire and Service is proud to once again be part of the Zions Bank and KSL Teacher Feature program again this year. We would like to recognize and honor all Teachers Who Does it Better by giving the winning teacher an brand new car! We also want to thank all of the teachers who work so hard for the children in our communities. We look forward to this time each year and the chance to recognize more of Utah's awesome teachers. Burt Brothers Tire & Service is a proud sponsor of the annual Bountiful Rotary Coats for Kids Car Show. 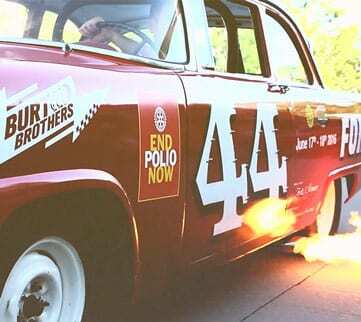 Burt Brothers hosts a yearly Tire Smokin’ Burnout, in order to help raise awareness and money for a great cause — providing children with coats, boots, gloves, and hats to help protect them from our extreme Utah winters. Along with the Burt Brothers Burnout, attendees enjoy a car show, local food vendors, and other fun activities. All proceeds from this event go towards meeting the needs of children in our community, and as a result, more than 7200 have been helped over the last 18 years. It's the least we can do to help ensure that our local children stay warm during the winter. The Holiday season is full of traditions of all shapes and sizes. It seems like every time you turn around there is another one popping up. At Burt Brothers we have found one tradition that has warmed our hearts and reminded us of what great customers we have. That tradition is the KUTV 2 Salvation Army Angel Tree program. Seeing the name of children and families fly off the trees in our 10 Burt Brothers locations makes us grateful for what we have and even more driven to do it better for the communities in which we serve. 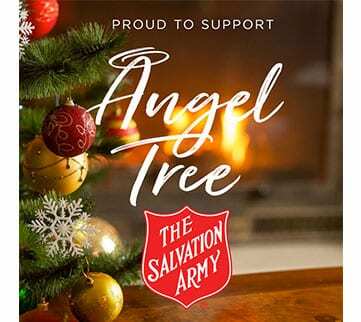 We want to thank our employees and customers for "Doing the Angel Tree Adopt an Angel Program Better" since 2014. Keeping you happy is our number one priority. That’s why we are so excited to introduce our all NEW Loyalty Rewards program. We want to find ways to save your family money and keep you safe on the road. Simply subscribe with your email address, and you'll receive monthly offers and coupons, along with cash savings 4 times per year. 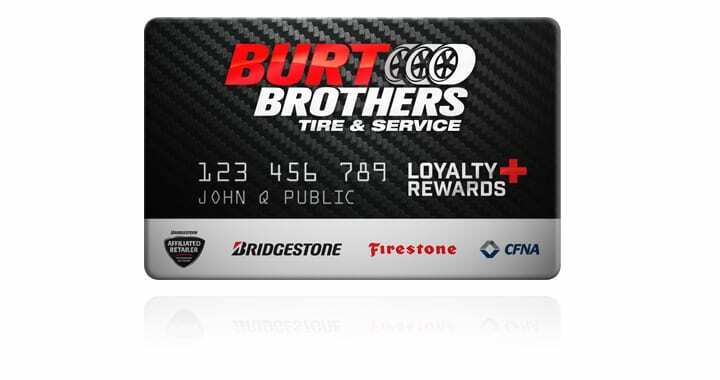 And if you sign up for your Burt Brothers credit card, you'll receive these savings, plus $10 off any oil change, 5% off any service, free flat tire repair, and much more. Read all about it here. We're always looking for motivated, customer service-focused individuals who are eager to add their talents to our team. If that sounds like you, we'd love to receive your application! If you can speak both English and Spanish, all the better. We offer competitive salaries and benefits, and the chance to build a fulfilling, service-oriented career. So come help us keep doing it better! Check out our current openings here. Don't let needed repairs and maintenance on your vehicle get pushed aside! 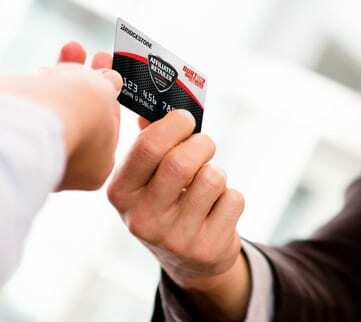 With financing and credit options available at Burt Brothers Tire & Service, there's no reason to delay or put off necessary service to your vehicle. At Burt Brothers, we strive to give our customers flexibility to make their needs a reality. We offer credit through the Goodyear Credit Card and the CreditFirst National Association (CFNA). Find out more here!